Why is there no $25 bill? What happens to a person’s consciousness when they're teleported? What does space smell like? And more! 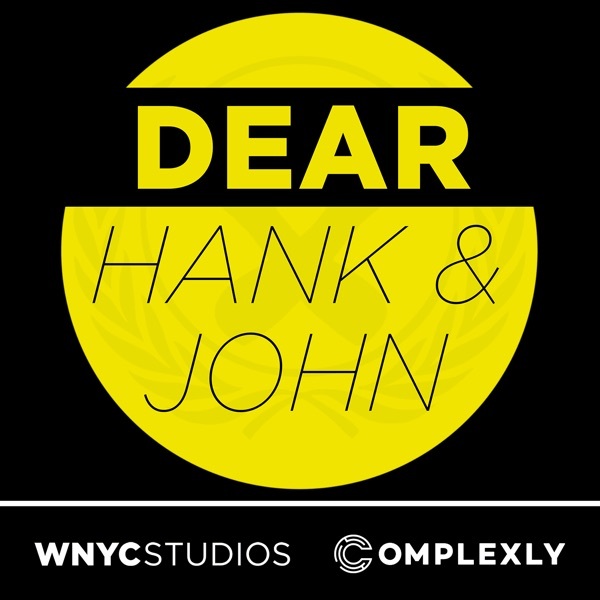 Email us: hankandjohn@gmail.com patreon.com/dearhankandjohn PodCon 2 is happening! Check out the Indiegogo campaign here.